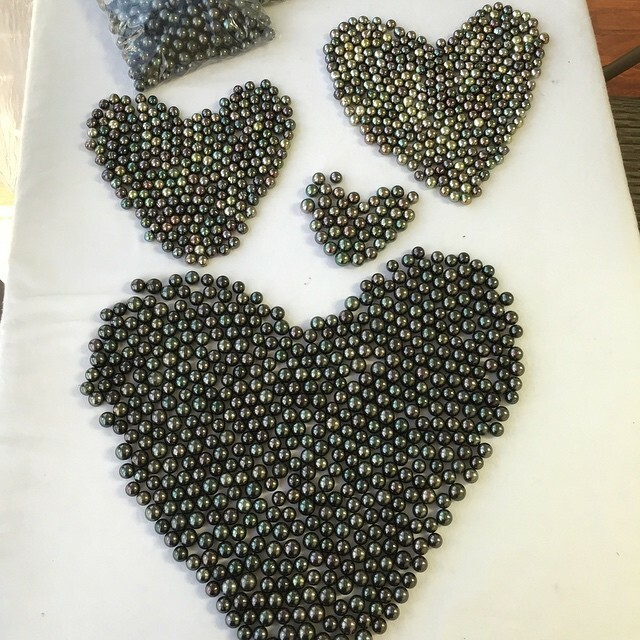 After spending some time in my home state of Hawai‘i, I’ve grown to love Tahitian pearls, Hawaiian-inspired jewelry and Hawaiian Reggae music. 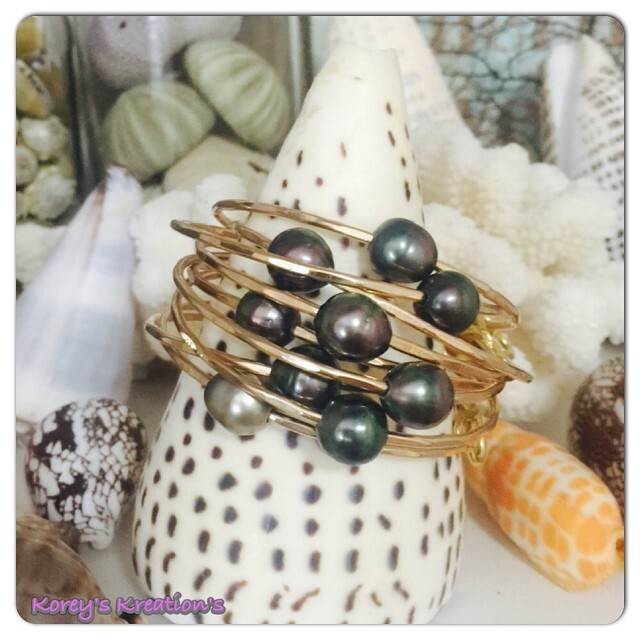 Korey Kreations is a Hawaiian-grown small business that embodies the spirit of A-L-O-H-A. After meeting Korey Gayer from Ewa Beach, Hawai‘i at the 3 Days of Aloha Festival in Vancouver, WA, the spirit of Hawai‘i (and small biz) lives on! Her jewelry reflects the colors, elements and essence of the Hawaiian Islands while expressing her individuality through her custom jewelry. Primarily featuring her art on Facebook, she provides a great assortment of pearl and shell-ladden bangles, shell earring hoops and whatever you desire. Please visit Korey Kreations on Facebook, patronize Hawai‘i small business and enjoy the spirit of the Hawaiian Islands.